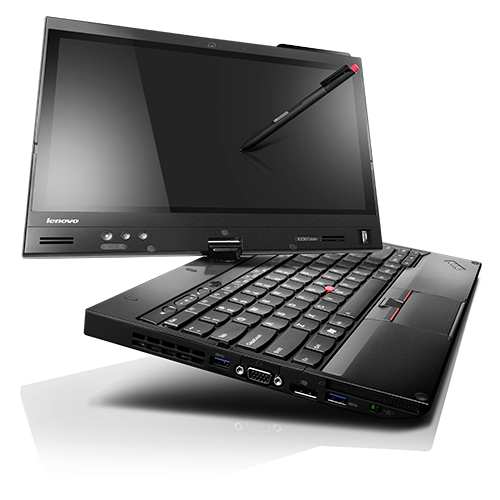 You can enjoy outstanding productivity while in flight or in low-light settings with the optional backlit keyboard along with a variety of battery options and swappable media module options, including optical drives, hard drive, USB 3.0 and battery media modules, that help to keep productivity in full swing. 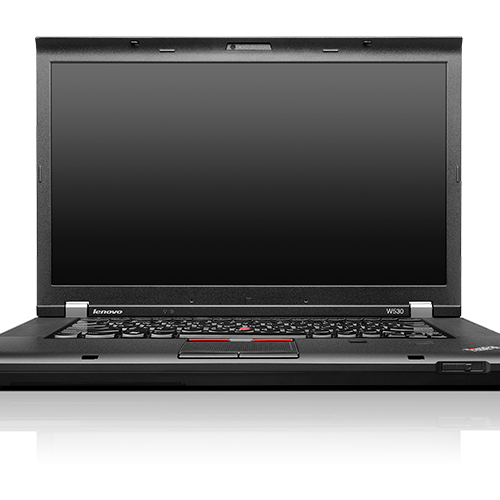 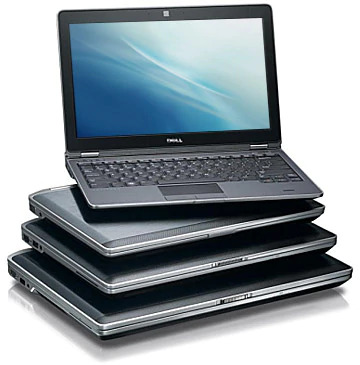 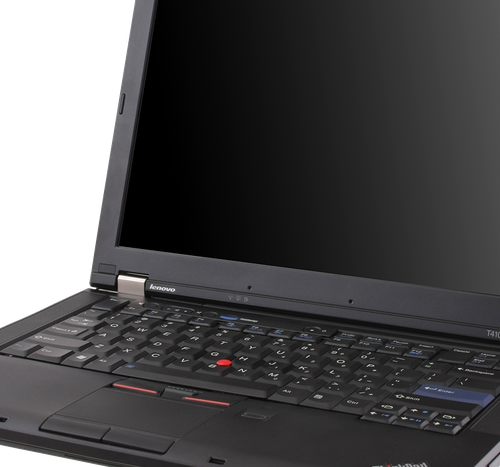 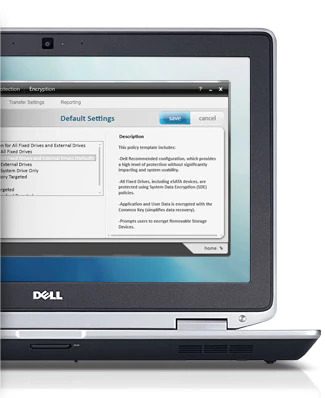 Get protection from extreme temperatures, vibration, dust and high altitudes with select MIL-STD 810G tested laptops. 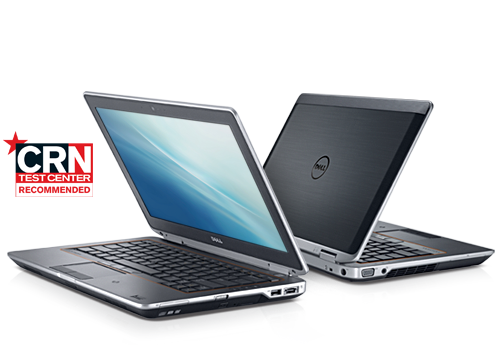 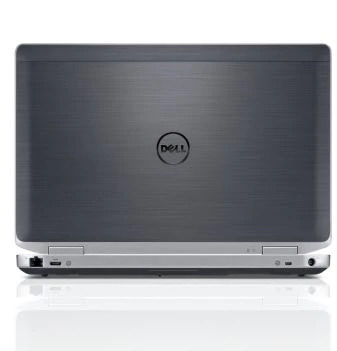 Look sharp while working hard, thanks to the Dell Tri-Metal™ design with an anodized brushed aluminum finish and reinforced magnesium alloy wrapped corners.